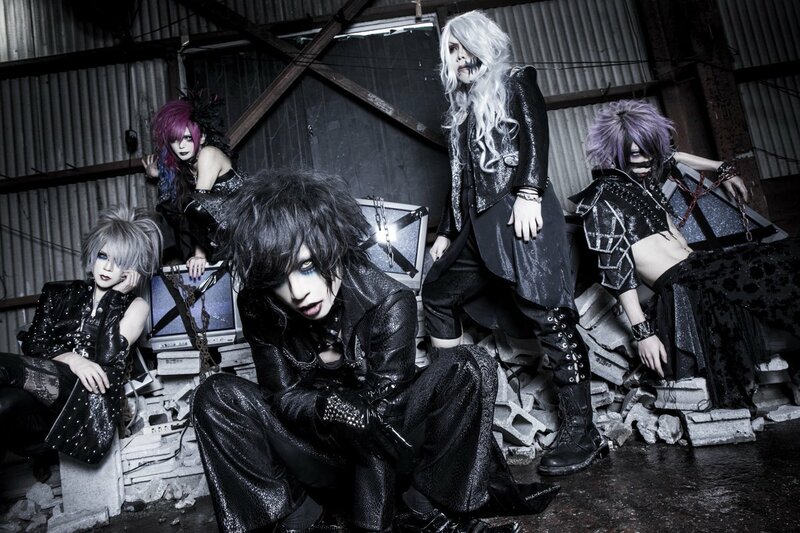 FIXER - "ARBITER" MV Spot | VKH Press – J-Rock & Visual Kei Coverage Worldwide! As we wrote the other day, FIXER will be releasing a new single titled ARBITER. The band has also uploaded the MV spot for ARBITER.